Integrative Nutrition Health Coach, Personal Trainer & Group Instructor, and ex-British Army Officer. My passion for wellness stems from an active childhood, leading into a very physically demanding role in the British Military. I quickly became aware of the disconnect between what I was demanding of my body, and how I was fuelling it, both nutritionally, but also with rest and stress. The negative effects of sleep deprivation and high-pressured environments were greater than any healthy meal could negate. I realised I could set my body and mind up to handle the pressures of a operational deployment by taking a 360 approach to my energy levels – staying active, making smart food choices, getting adequate rest (including down time), and altering my perception of stress. 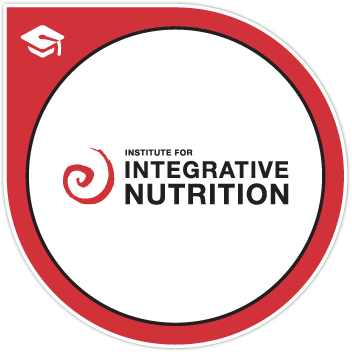 My many years’ experience in the fitness industry, coupled with my nutrition education, inculding a Level 4 Diploma from the Institute for Integrative Nutrition, allow me to offer a unique approach to coaching that puts emphasis on training to be fit for purpose. That is, any challenge you put your mind and body to, you will achieve it. Aiming to empower undernourished and overwhelmed women by teaching them the strategies that worked in practice for me, I’m seeking to change the way we approach wellness. I’m striving for goal based successes, and simplistic daily changes that enhance the quality of your life immeasurably. With my varied training background, including Holistic Nutrition, Coaching & Leadership, Boxing, Triathlon and Pilates, I really can offer you a training program that is complimented by the right nutrition, mind-set switches and respect for your body. With a unique blend of Military experience, sport specific training and Pilates conditioning, Honey Lawson offers a unique, highly challenging and enjoyable personal training experience. 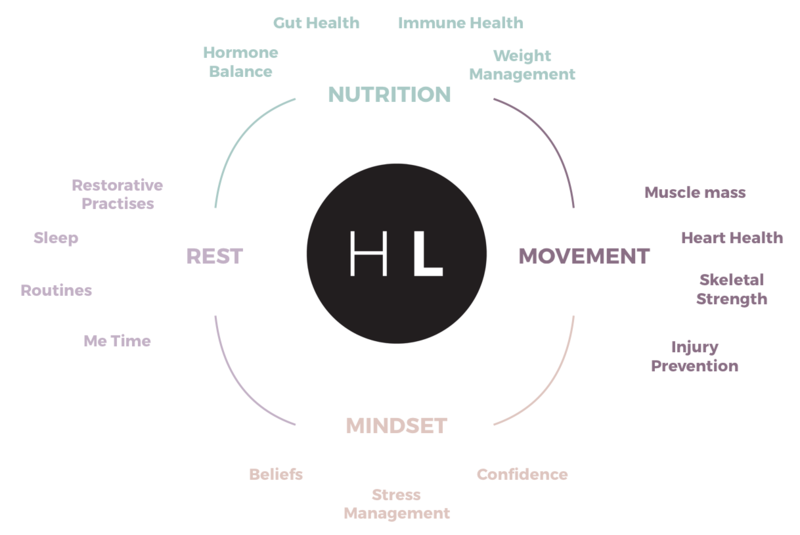 Whether you want to get on track for a specific goal, or just know you deserve to feel better, health coaching could bridge the gap between feeling undernourished to thriving at your best. Whether it’s training or coaching you need, or a combination of both, we have the online solution for you. Train in the comfort of your own home, get 1:1 coaching calls and begin to unleash your potential.